Gift Vouchers are the perfect gift! Are you looking for a way to say thank you or surprise someone but you are not sure what arrangement might take their fancy? Can’t decide on a colour? 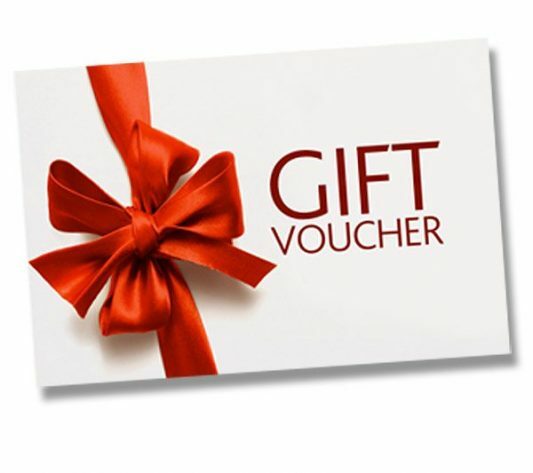 If you’re having trouble knowing what to choose – why not give them a Forever Flowering Gift Voucher! This way, they can decide which flowers they would like from our gorgeous selection of more than 50 arrangements!